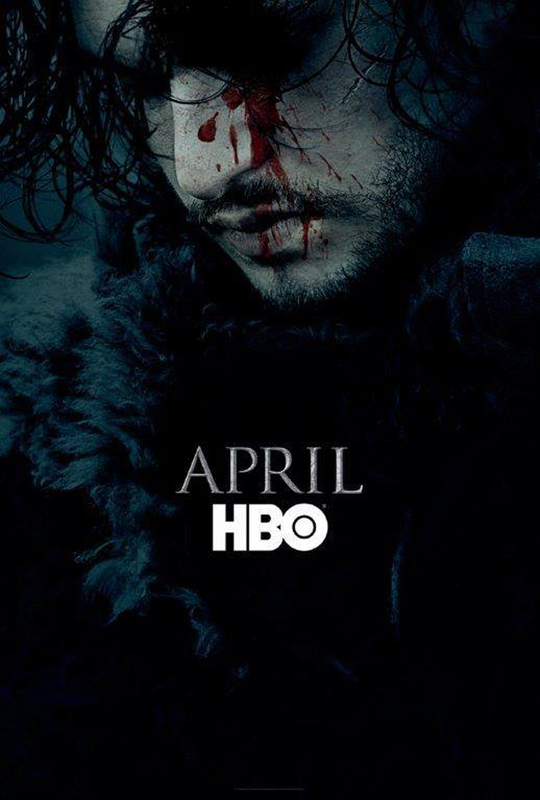 When the teaser poster for Game of Thrones Season 6 came out it created a great deal of speculation, because of its centerpiece - Jon Snow. Is he still alive or HBo is just playing with our minds ala The Walking Dead. Now the teaser trailer has surfaced! Watch the new teaser trailer of Game of Thrones Season 6. Updated: Catch a new footage from Game of Thrones Season 6.